Laser League, the arcade-style multiplayer action sport of the future from indie publisher 505 Games and BAFTA award-winning development studio Roll7, will be available later today in Early Access on Steam for PC. From today, players can join exhilarating local matches up to 4v4 or go online for 2v2 and 3v3 action, facing off against friends in three packed and vibrant international stadiums with a dozen challenging maps to master. Players interested in helping shape the fast-paced fun can purchase Laser League in Early Access for £10.99, but to celebrate the launch, 505 Games and Roll7 are offering a limited-time 30% discount on the title. 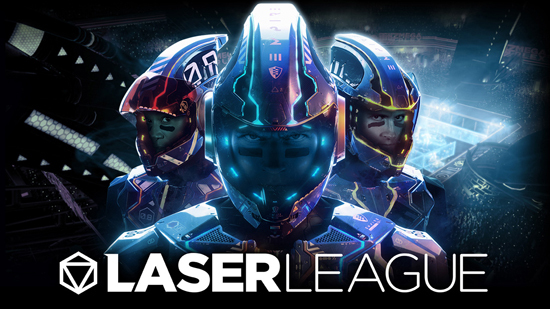 Laser League arrives into Early Access polished and balanced, but Roll7 and 505 Games will be closely monitoring player feedback to evolve the experience on the journey to the game’s full launch later this year. International players can join Laser League Early Access later today via servers in North America, Europe, Russia and Singapore to dominate the pitch and fry their opponents amidst a maze of deadly laser lights.